START A FOOD BLOG - Legacy Cakery - Baked with love! We get this question ask all the time, How to Start a Blog? We're not necessarily an expert on this kind of stuff we're about to share... But we consider ourselves success as we learned along the way building a couple of blogs. So in the post, we will go step-by-step what you should do before you start a blog. Note, this post may contain affiliate links. Please read our disclosure for more info. 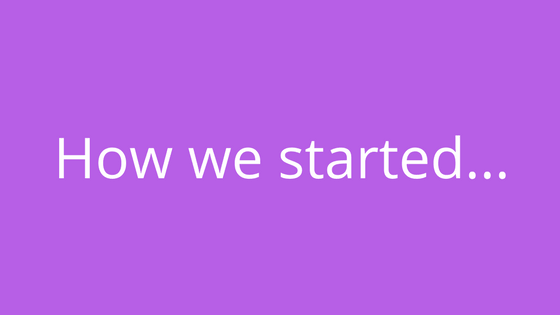 Starting a blog is one of the best choices we’ve ever made. So today, we want to walk you through a step by step tutorial, which will show you how you can start a blog today and get you on your way to building your legacy! And trust us when we say this: If we can do it, ANYONE can! There are a dozen reasons why you should start a blog. Here are a couple of reasons. You have this deep feeling inside you were meant for more in life but just don’t have the time. Which means you need to be able to work from wherever or whenever. This was our number one reason to get into entrepreneurship. FREEDOM!! Start a business to build a passive income to get our time back. If you already in business blogging is a great marketing tool. You have an opportunity to know your audience and help solve their problems with your products or services. Also, blogging allows people to get to know you. It’s a great way to connect with like-minded people. Because of us blogging, we were able to connect with other bloggers and build a great relationship. By building those relationships who know where that can lead. Even if you aren’t tech savvy we will show you easy step-by-step directions In this article about starting a blog we believe the ONLY way you should start by using, Bluehost. We found this out after starting several other blogs with WordPress. This site we use for Legacy Cakery is under Weebly. When we started we had no clue where to start but after trail and error we come to realize WordPress is the best platform for bloggers. Weebly is great site for beginners but very limited to plugins and FREE pluggins. They are cheap! You can start a blog with Bluehost for just $3.95/month when you sign up. Bluehost is also incredibly easy to use. 1. Pick Your Niche (Topic) to Blog About We learned this the hard way but there is no point in getting everything setup if you aren’t sure what you want to take about. Even if you have a business and you want to talk about it, you will need to take some time to figure out what you really want to talk about. Although you may think it’s cool, you can’t just talk about yourself all day. Your niche can be anything you want to blog about, it could be How to Bake, DIY projects, recipes or Something you’re passionate about! 1. What do I love like talking about? Think of something you get excited about. What types of articles are you reading when you pick up a magazine? What catches your attention? You need to enjoy the topic you write about. 2. What do I have experience in? You need to either have the knowledge, such as a career in a certain industry or skill you developed over the years. If you have experience, you can write about it! 3. Is this a topic I can monetize? Every niche has money making potential but start to come up with a game plan how to make money from it. If you are committing your energy writing great content it is justifiable that you would want to be paid for your time. The end goal is to have your blog become known as an authority website to your audience. P.S. 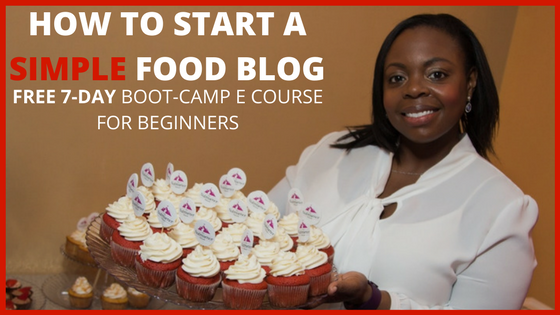 Once you have a niche in mind, start thinking of coming with your blog name. Think of, in which terms which your topics will target readers. For example, When we came up with the name Legacy Cakery we did not think about monetizing our website but we were thinking about building additional stream besides baking to build a Legacy and financial abundance. So, we call it Legacy Cakery. Once you have a couple of names or ideas check to see if the domain name is available. Click here or the photo below to start your process, and follow then follow the step-by-step instructions below to get started. 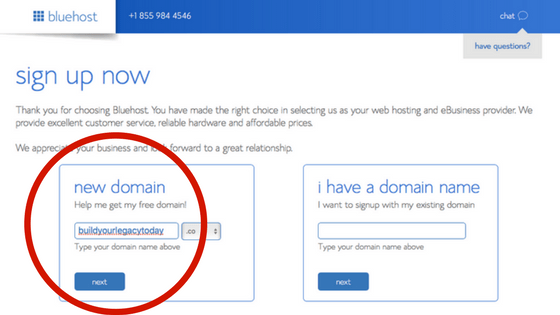 You can get the domain name at the same time that you set up hosting. If you been having trouble coming up with a domain name, A great piece of advice is do not over complicate it. Your name matters very little when it comes to making money blogging. Is the content you provide to your readers is what truly matters. If you are setting up a personal blog the best choice will be your name. If your name is already taken then you think of something close to your niche. What should you use, .com, co, or Something Else?There are many numbers of TLDs that you can use. What are TLDs? TLDs are letters that follow . in a URL. For example, the TLD for this site is . com. But you can use other TLDs such as .co. Here is a general rule, try to stick with .com as your TLD because it is what everyone in the world knows so that means less confusion. But again, if you can find a .com don’t worry yourself, more and more people are getting used to seeing other TLDs. If you really see one you like, don’t hesitate to grab it. You can get your domain name directly through Bluehost. We recommend doing it this way because Bluehost make it very easy for you! 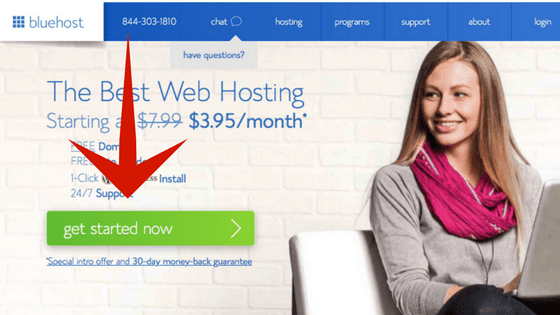 Already have a domain name and want to transfer it over to Bluehost? Type your name below to check availability! What’s hosting? Pretty much every domain name needs a host where the domain is renting space on a computer to hold your website. If you want people to visit your blog you will need to make sure it is hosted somewhere. If you want people to visit your website/blog you will need to make sure it is hosted somewhere. There are thousands of hosting companies out there where you can run your websites from. But again, this can get complicated. The best and easy hosting company from our experience and what most bloggers recommend is Bluehost. 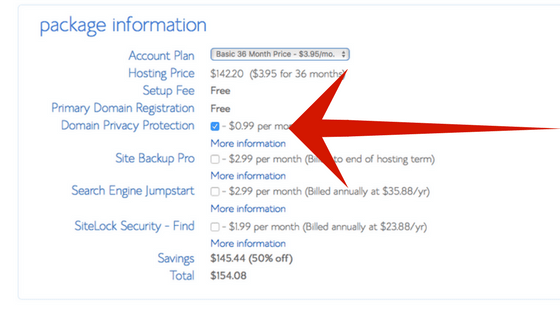 Plus, the domain name is free if you sign up for 12 months with Bluehost. That’s pretty AWESOME! If you haven’t already, go to Bluehost.com. 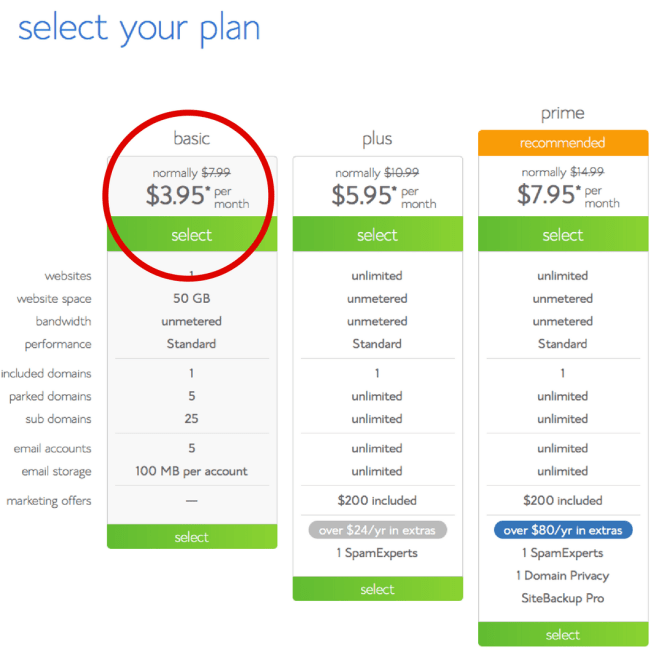 After you click the green button to get started on the homepage, you will then see a list of pricing options. Select the basic package circle in red above for $3.95 per month. Also, the cheapest pricing with your blog is offered through signing up for 36 months. You can opt in for a 12 or 24 months plan, but it will be a little more expensive. We recommend the 36 months because you want to sign up for a long-term commitment to your blog and for yourself. You will definitely reap from long term and see the rewards in the future. The only thing you should consider to check is “Domain Privacy Protection.” This will protect your email and phone numbers from being released to the public. This is optional. Hit submit, and you’re in! congrats! Now you are a website owner!!! 4. Set Up Your WordPress on Your Site. Select your domain from the drop-down menu, and click “submit.” Bluehost will take care of the entire installation process. 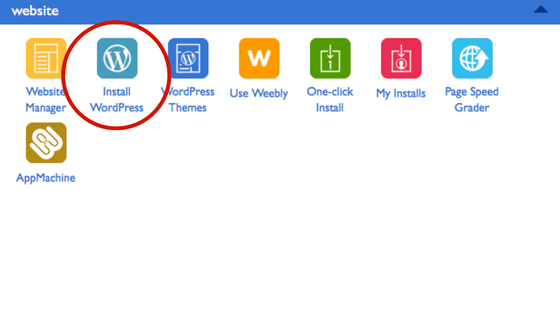 Complete the setup, and you will be able to log into your WordPress website! 5. Pick a Theme For Your Blog! You can install a theme here or you can start with a free theme and upgrade to a paid theme as your blog grows! We recently upgraded from free to the pro version on one of our WordPress blogs. Best decision we every did! 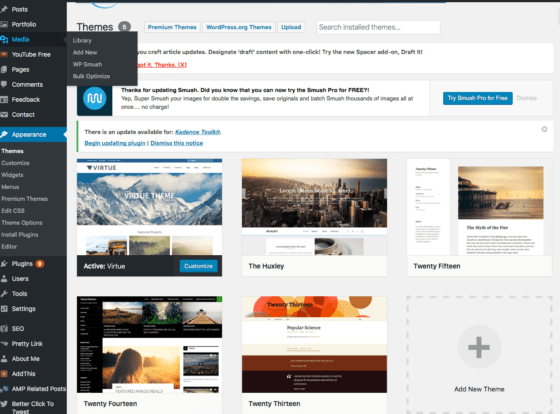 Free themes are a great place to start if you are a beginner blogger, but by using a free theme you will loose some tools a paid theme gives you. Here is the theme we use for Diamond Legacy Group Blog, Kadence Theme. Click the link below to try a demo version. You’re ready to go! Now you can start writing great blog content. If you want, you can add plugins to your awesome theme. Here on out you are ready for success. Please send us your link. We would love to see what you have created. You can even add us to your list of blogs to read. We hope you enjoyed reading this blog post! Please leave us your feedback or a comment as we appreciate our audience, Thank you again for reading this post. Until next time, Happy Reading! !